doubt as to whether you're a serious photographer or not. material (sold separately here on WCP-NM.COM in your choice of three colors). Self-Inking Option: You may also order this stamp design in a convenient self-inking model in your choice of 5 ink colors! Please Note: Standard ink is not fast drying. Important! 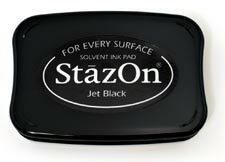 Self-inking models come pre-inked with standard rubber stamp ink, suitable for most papers and envelopes. Standard type rubber stamp ink is not suitable for photo papers. For fast-dry ink options, please call. of a photo. Attempts to remove the ink will usually result in damaging the image. Customizing is easy! Specify (below) the name to be engraved on your Shutterbug Copyright Rubber Stamp. * Unless specified otherwise, the current year will be engraved in association with copyright symbol. 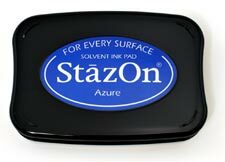 Custom rubber stamp orders normally ship within 24 hours! 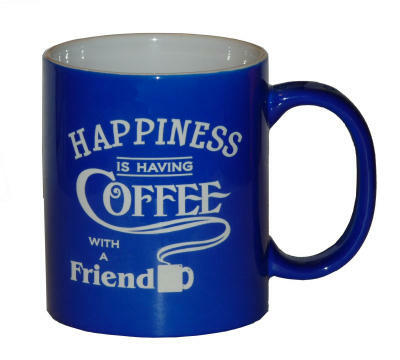 This product was added to our catalog on Saturday 03 December, 2005.